The 16 members of this weekly referral group invite you to be our guest and join us for a Tuesday morning meeting to find out what we are all about. Bring at least 25 business cards! 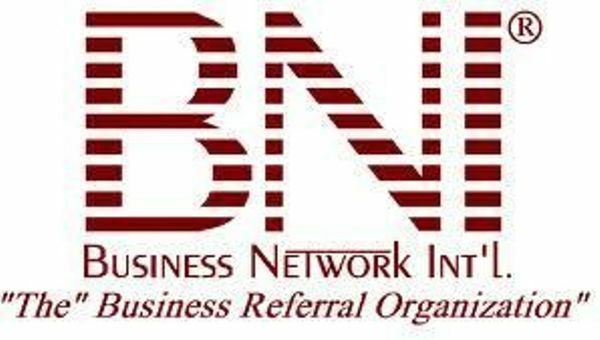 Surf City BNI is a leader in the BNI Community, having been around for two decades. Surf City provides an excellent source of qualified, outstanding professionals to whom we refer our clients and friends while maximizing our business potential, thus demonstrating the power of Givers Gain. Contractors- Plumber, Painter, GC, Roofer, etc.